Regardless of urban or rural settings, citizen or business expectations, our nation requires safe drinking water and an infrastructure that can provide this resource for future generations. Hear from public and private leaders working across the U.S. to address our challenges, and how innovation in the water industry has brought new approaches and opportunities to Wisconsin’s economy. Capitol Visitor's Center (SVC) 201-00, Washington D.C.
Milwaukee's skyline along Lake Michigan. Regardless of urban or rural settings, citizen or business expectations our nation requires safe drinking water. Experts will discuss new innovative technologies that can assist in achieving this requirement and also outline the private, academic, and public partnership necessary to stimulate innovative technological solutions. Across the U.S. public and private leaders are working to address our nation’s infrastructure to meet current requirements and future expectations. With the vast majority of our citizens rarely thinking about water, stormwater and wastewater until it hits us personally, our “hidden” infrastructure is often lost in the discussion. Experts will outline novel water management approaches, innovative solutions and the necessity to invest in new technologies to meet our water infrastructure obligations. 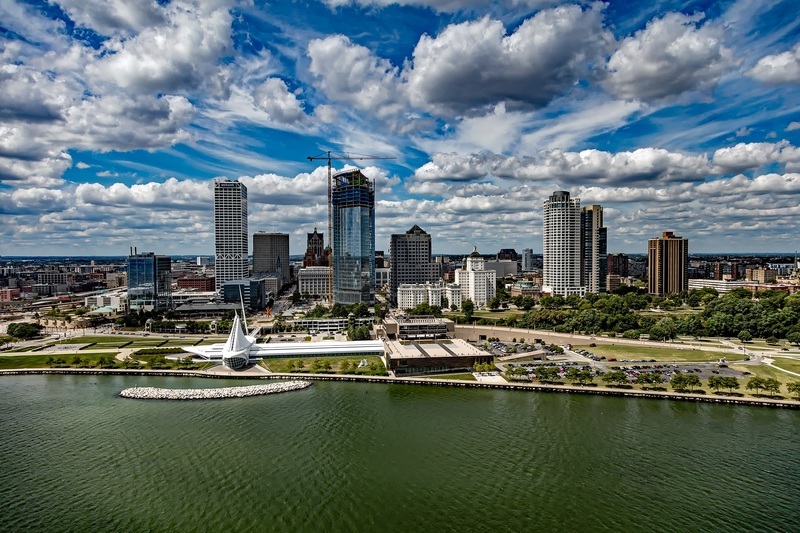 As the leading U.S. water cluster, the Milwaukee region’s businesses, utilities, government agencies, education programs and non-profits, with valuable services, programming and networking opportunities have built one of the most powerful water technology hubs in the world. Led by The Water Council and vigorous public-private partnerships, Wisconsin is creating a powerful and unique international success story, with far-reaching ripple effects across the nation and world. Contact Meghan Jensen, VP Marketing & Communications, at mjensen@thewatercouncil.com if you have any questions. Registration is required and closes at 12:00 pm ET / 11:00 am CT on Tuesday, September 5.